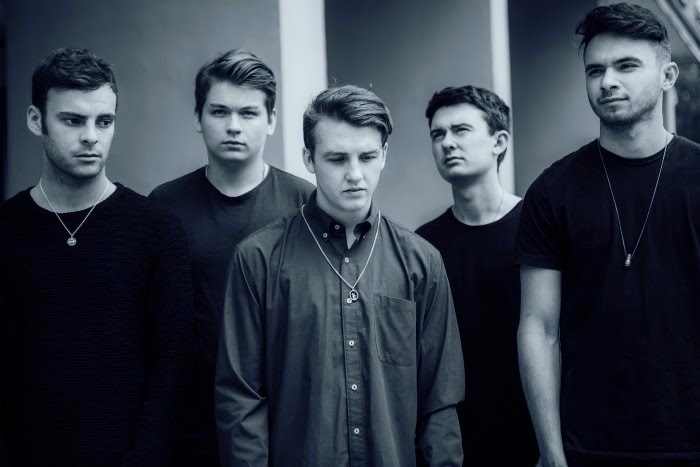 Consistently bettering themselves, Buckinghamshire's As Elephants Are return with their latest single, Crown. Taken from their forthcoming EP of the same name the band look set to ramp things up a gear as they expel exuberant guitar lines over swelling percussion. You can feel the influence producer Andy Savours (Pains Of Being Pure At Heart, My Bloody Valentine) has had on the track as its pulsating energy rises to the forefront before crashing down like rainfall. Take a listen above for yourselves. You can pick up the new "Crown" EP from 17th November. To coincide the band will be heading out on the road this Autumn with a full list of dates below.